A townhouse in Manhattan offers privacy and outdoor space with proximity to nightlife, restaurants, art galleries, and shopping. Renting a townhouse is a great option to place your home in the perfect location without the involvement of a co-op board. Our experts will search the market to find the perfect townhouse for you to call home. We have various listings ranging from small charming townhouses to modernized townhouses with wider open floor plans suitable for a growing family. Prime Village a block away from dynamic Washington Square this gorgeous and huge studio apartment ..
Great FURNISHED one bedroom in the West 80s, just off Central Park West on the ..
Beautiful penthouse duplex one bedroom with large private outdoor space available in the heart of .. 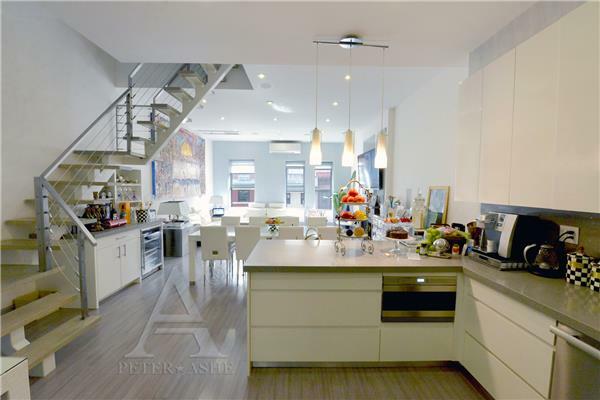 Enjoy original details and pre-war appeal in this 4 bedroom, 3 bathroom penthouse duplex apartment ..
Be dazzled with this exciting opportunity to live in the most stunning Loft in SoHo. 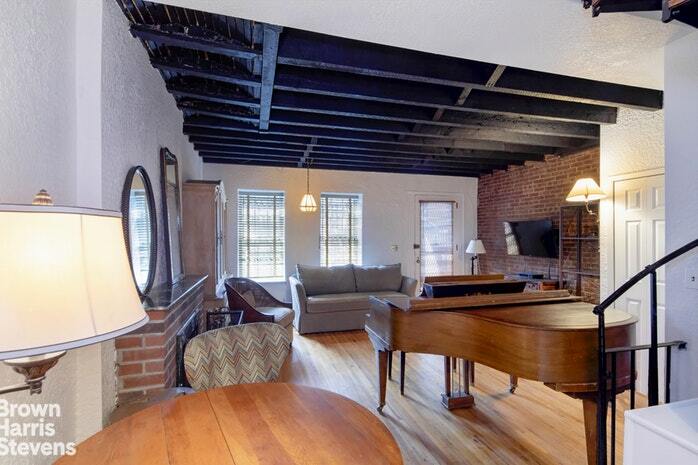 ..
NO FEE ONE BEDROOM $2465. 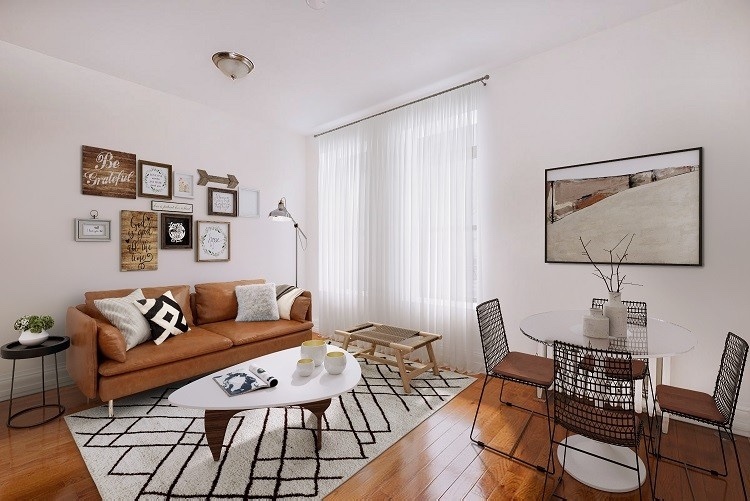 15 month lease or 18 month.Check out this one bedroom ..
NO FEE + 1 MONTH FREE Huge Renovated 3 Bedroom Apartment in Great Renovated Townhouse ..
Charming 1 bed duplex with wood-burning fire place, high beamed ceilings - charm and privacy. .. 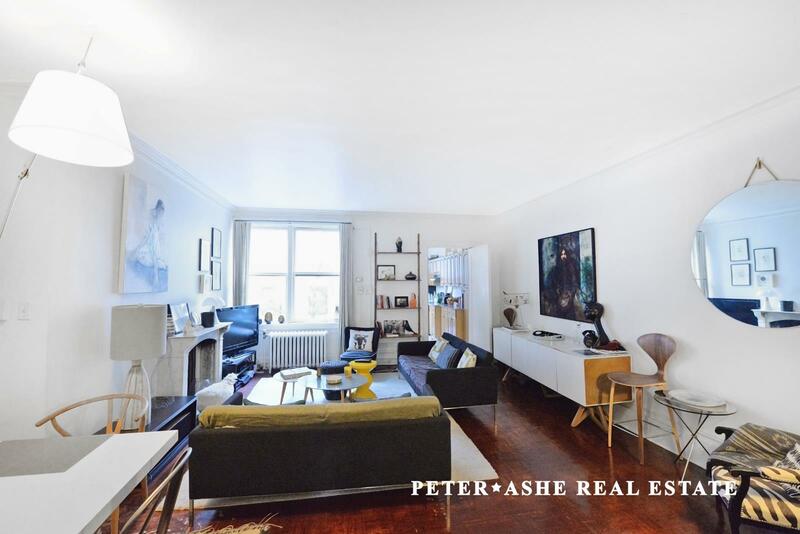 Stunning Renovated Pre-War Building in prime UPPER WEST SIDE: -NO Fee (CYOF if you have/are a ..
.... BRAND NEW LISTING. Gut Renovated- everything BRAND NEW. Two Bedroom apartments for rent. Leasing For ..
Upper East Sides best new listing with 1,800 square-feet awe-inspiring indoor and 1,000 square-feet outdoor ..
NO FEE & FULLY FURNISHED by Restoration Hardware. 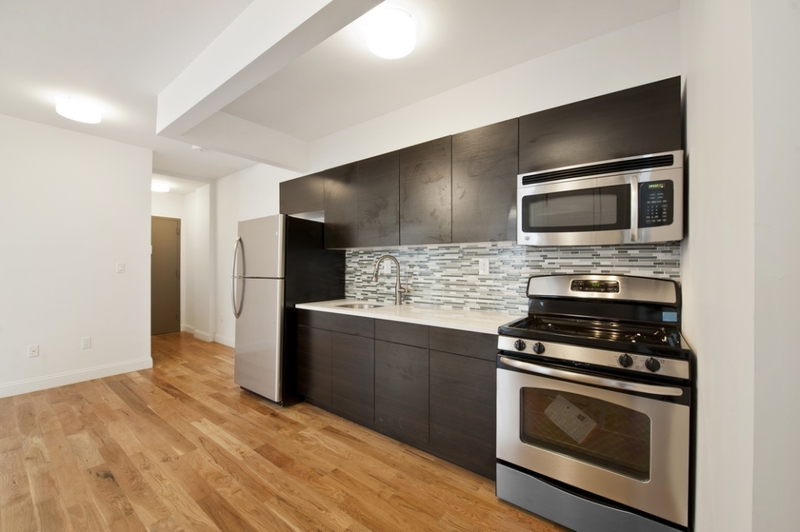 This exquisite 1 Bed-1 Bath home is ..